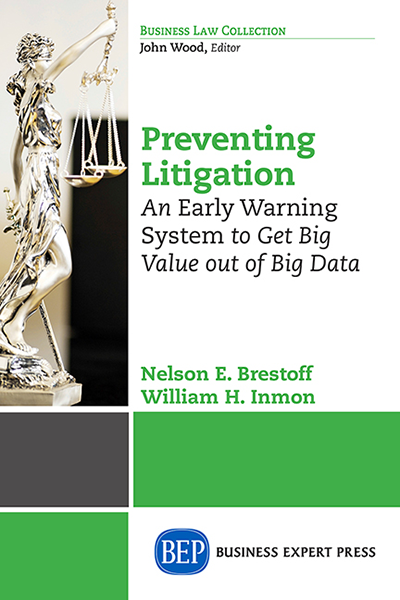 Preventing Litigation, for the first time, explains how to build an early warning system to identify the risk of litigation before the damage is done, and proves that there is big value in less litigation. 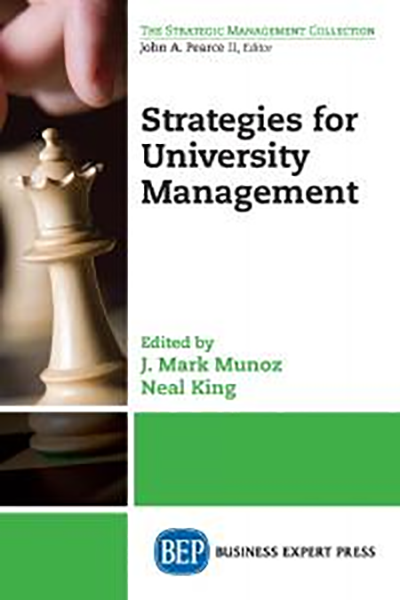 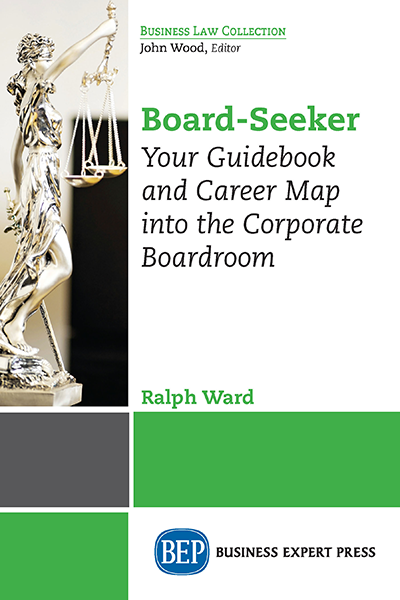 The authors are subject matter experts, one in litigation, the other in computer science, and each has more than four decades of training and experience in their respective fields. 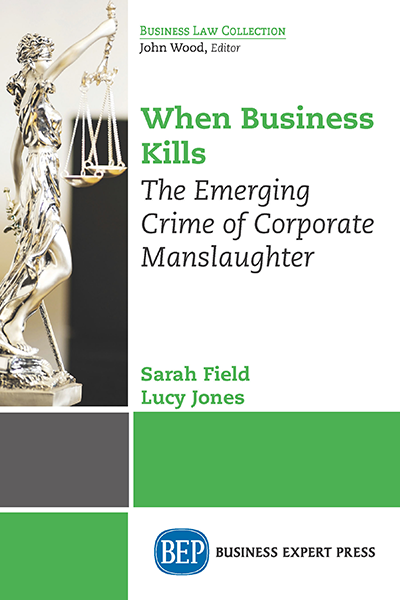 Together, they present a way forward to a transformative revolution for the slow-moving world of law for the benefit of the fast- paced environment of the business world.